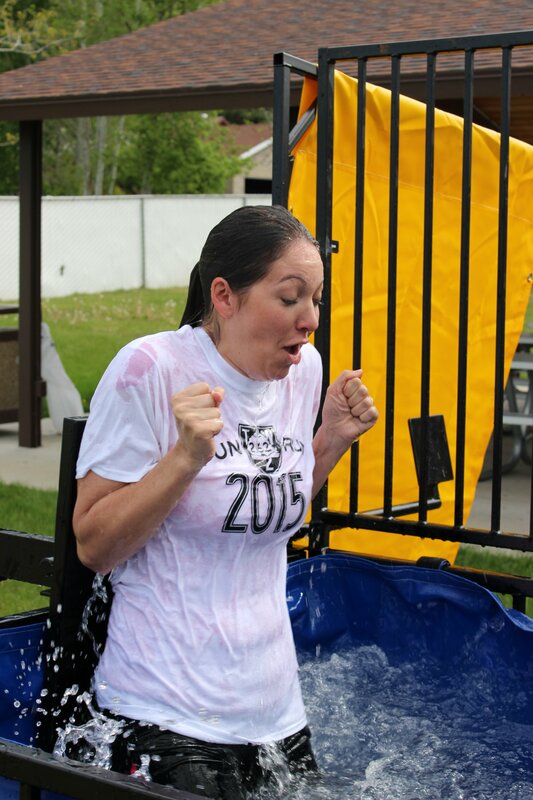 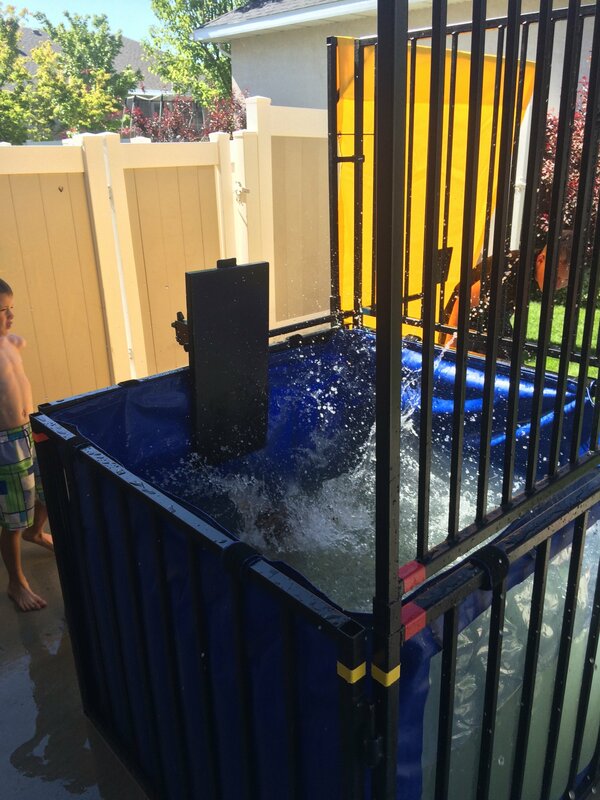 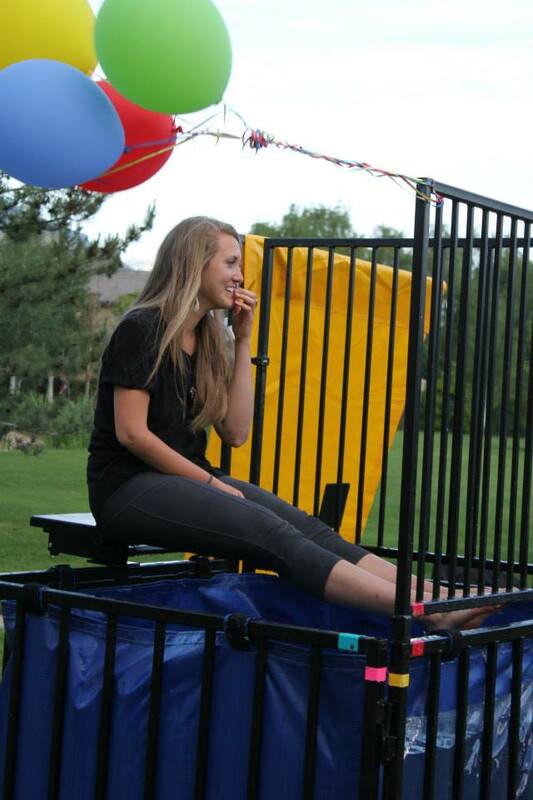 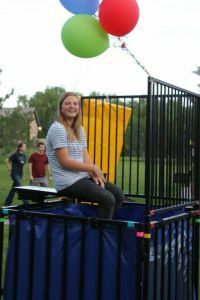 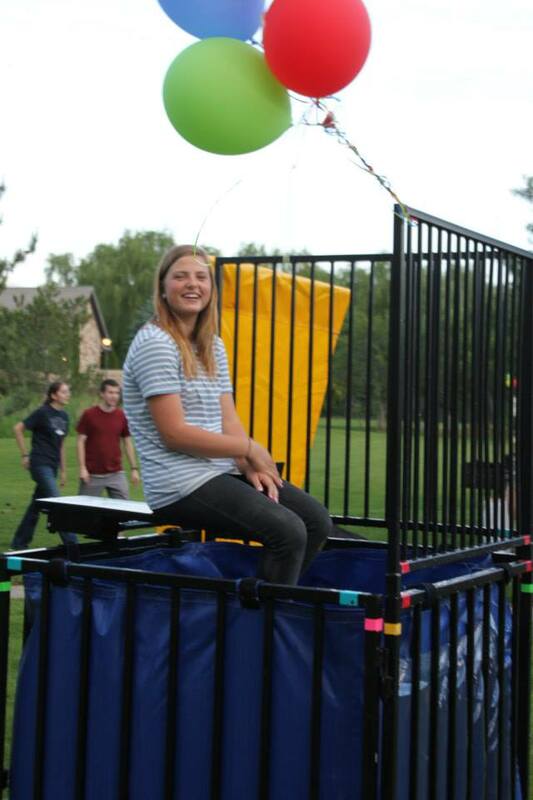 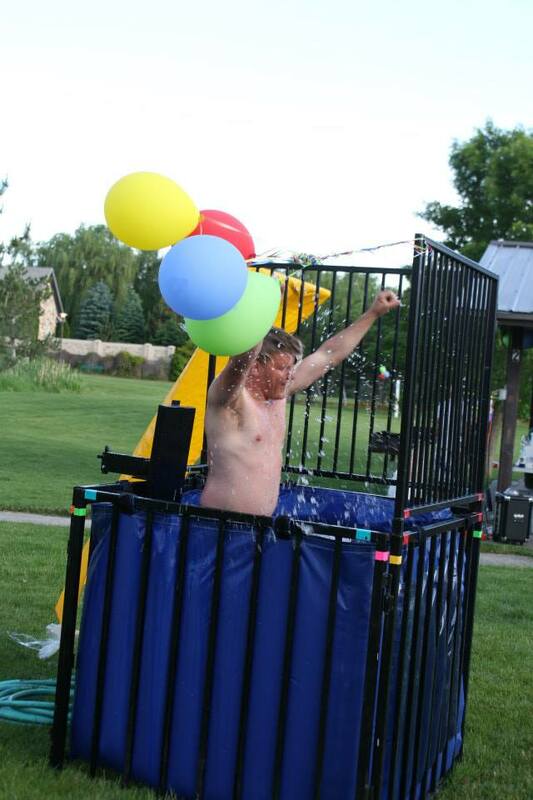 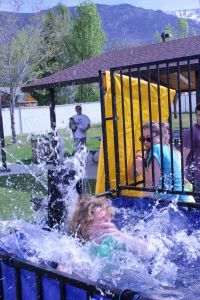 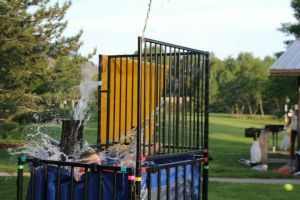 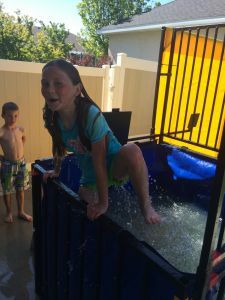 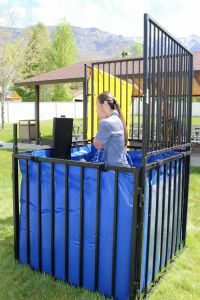 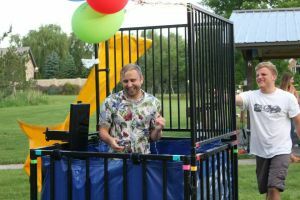 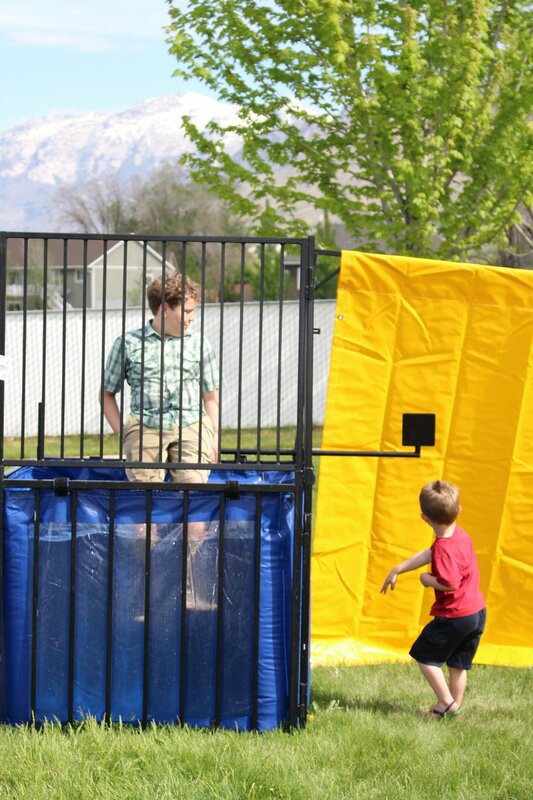 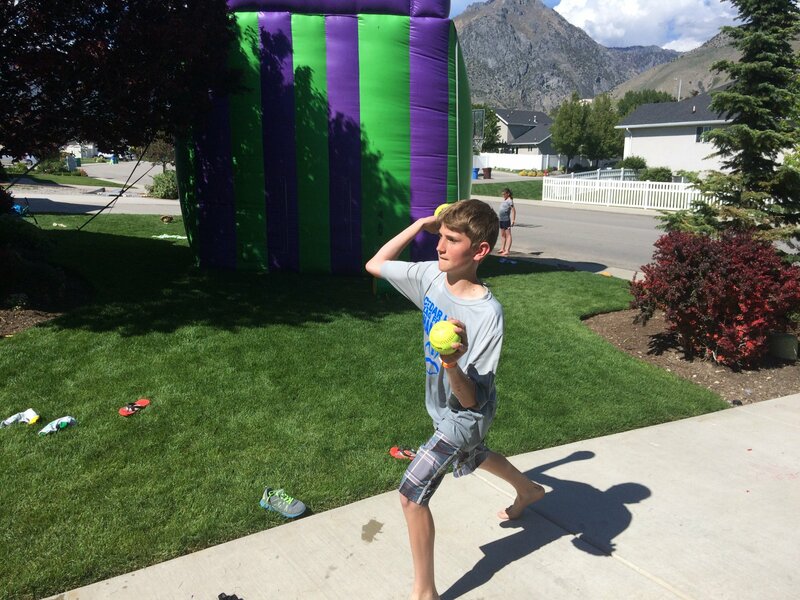 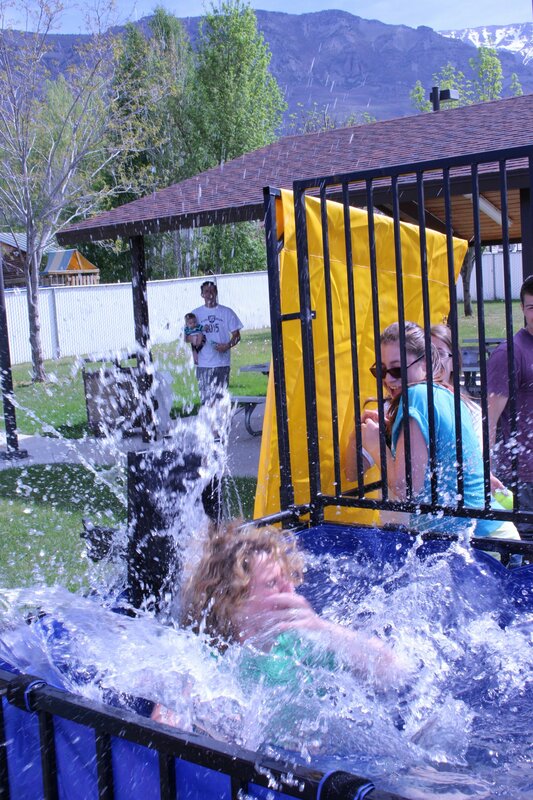 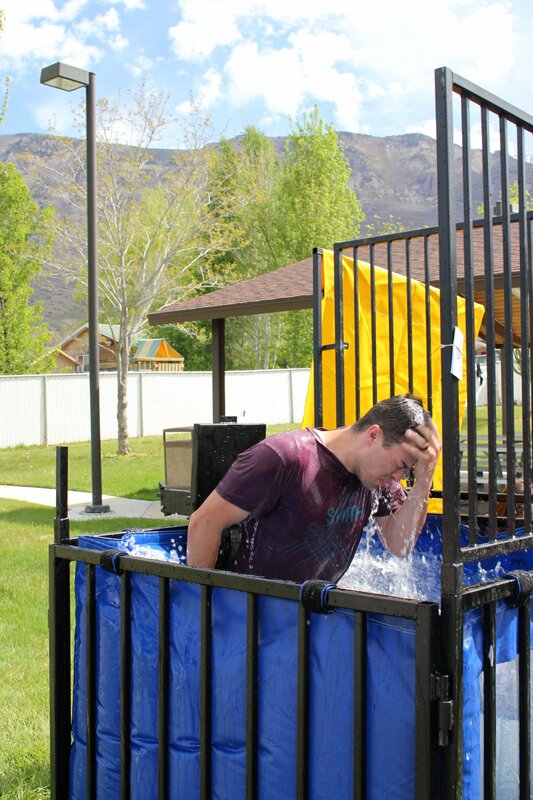 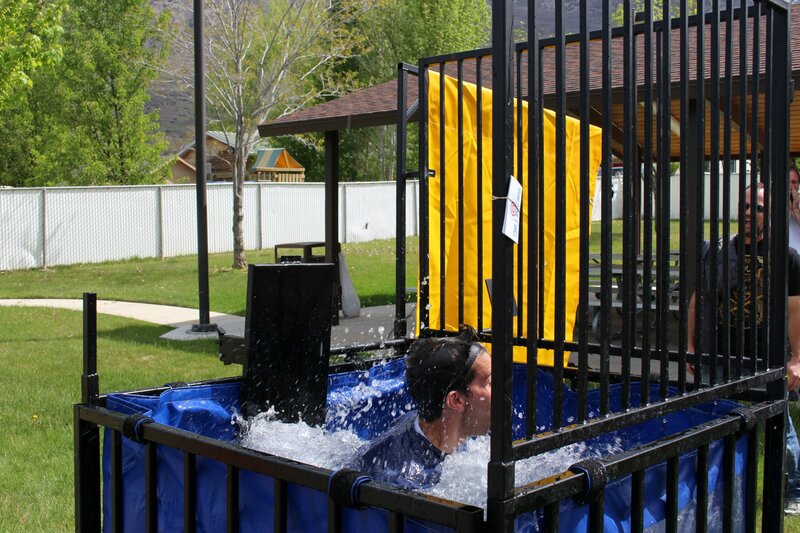 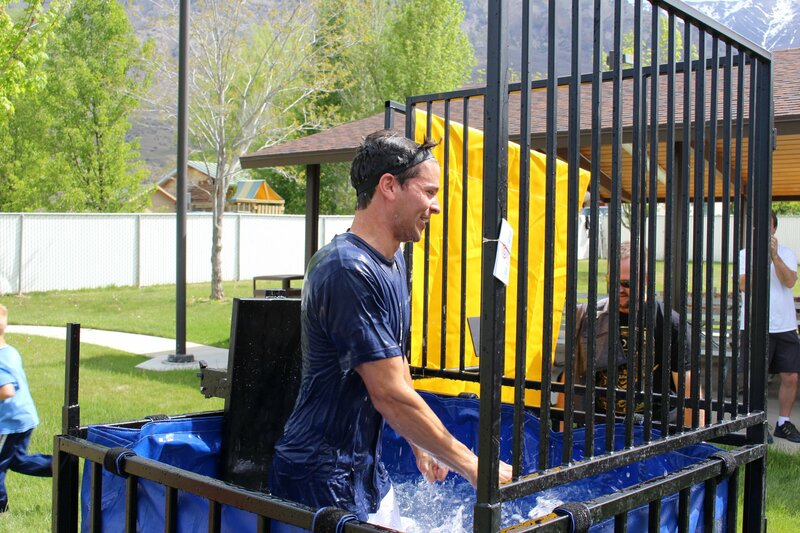 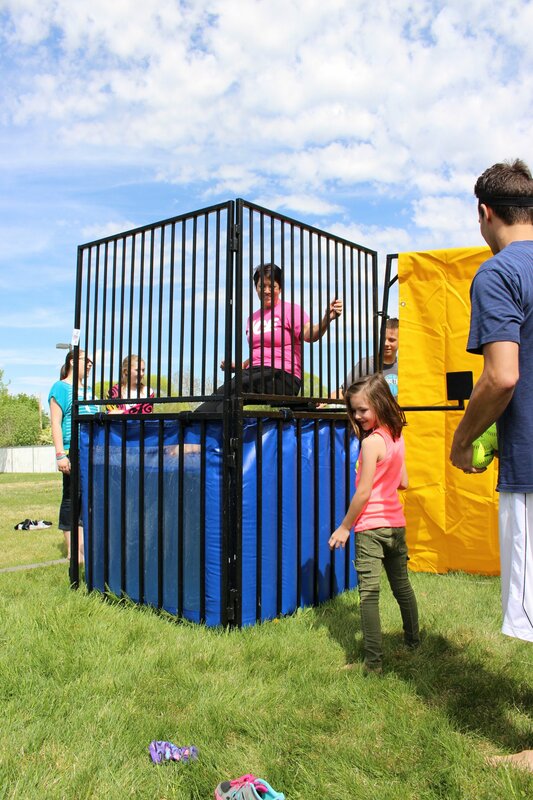 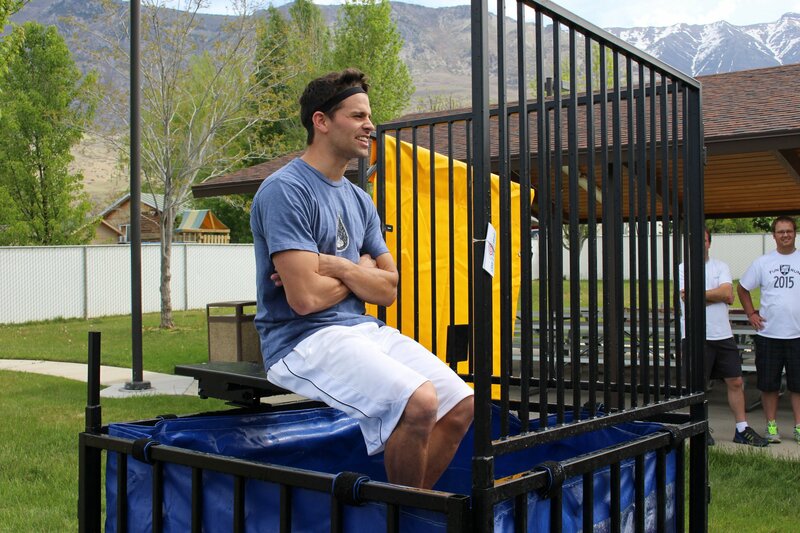 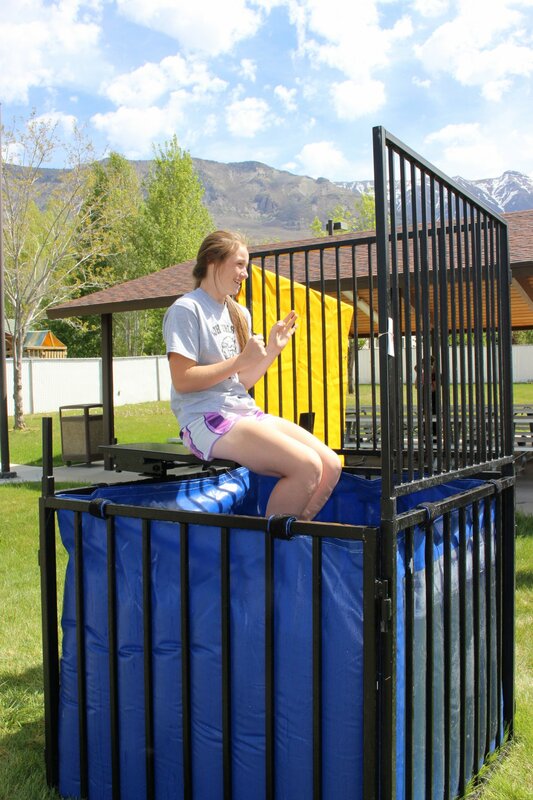 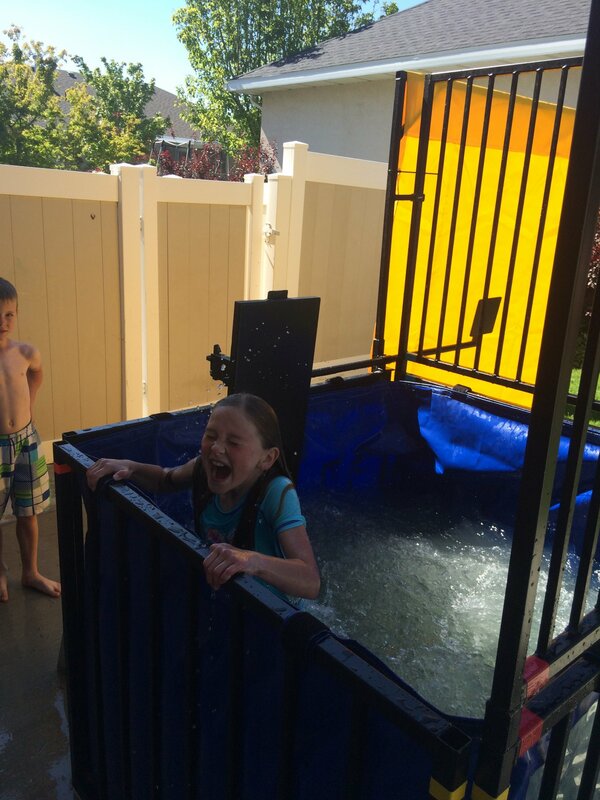 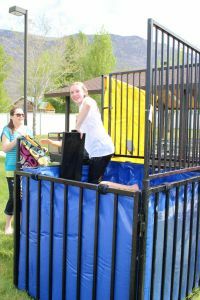 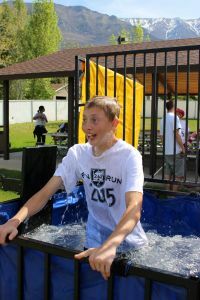 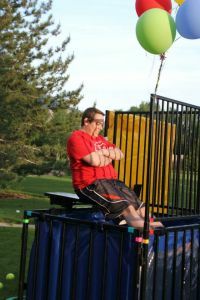 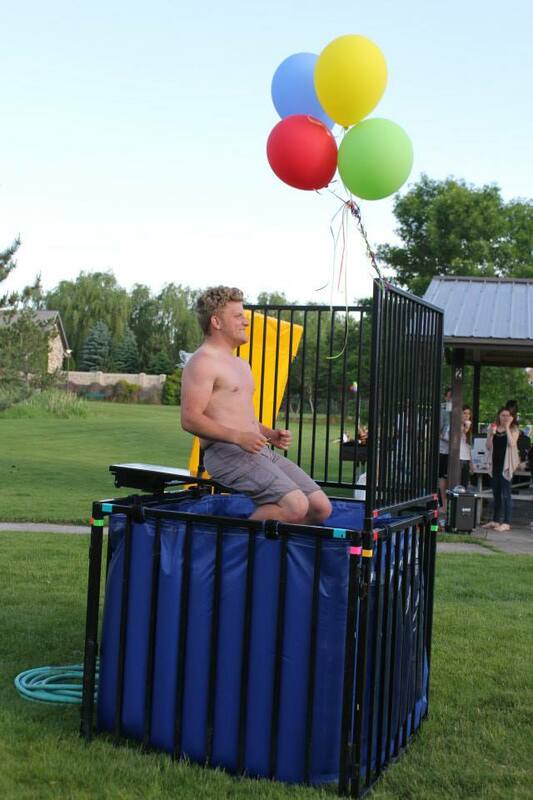 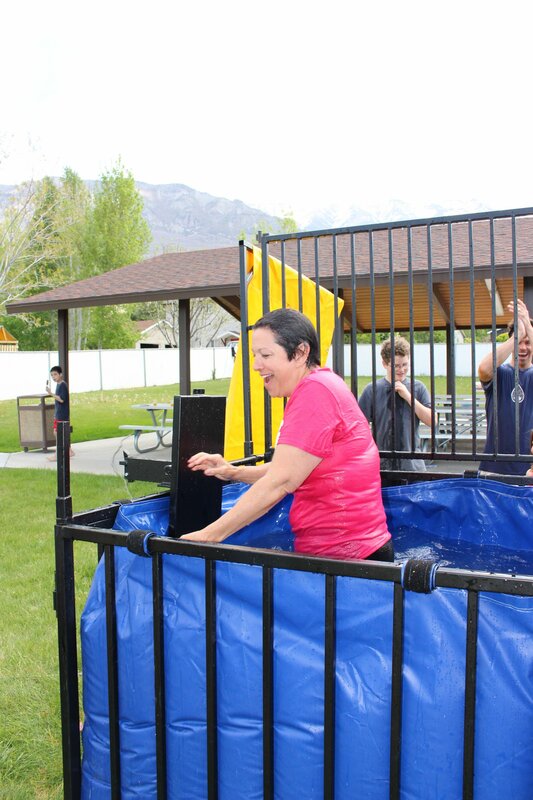 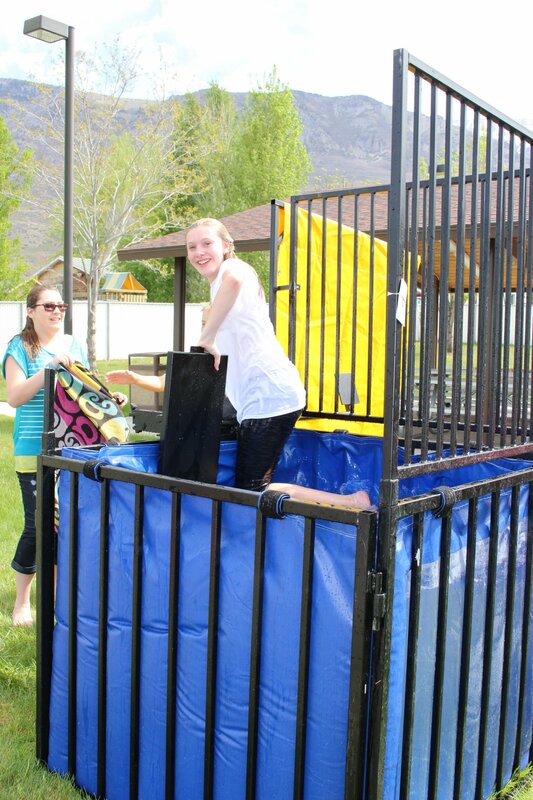 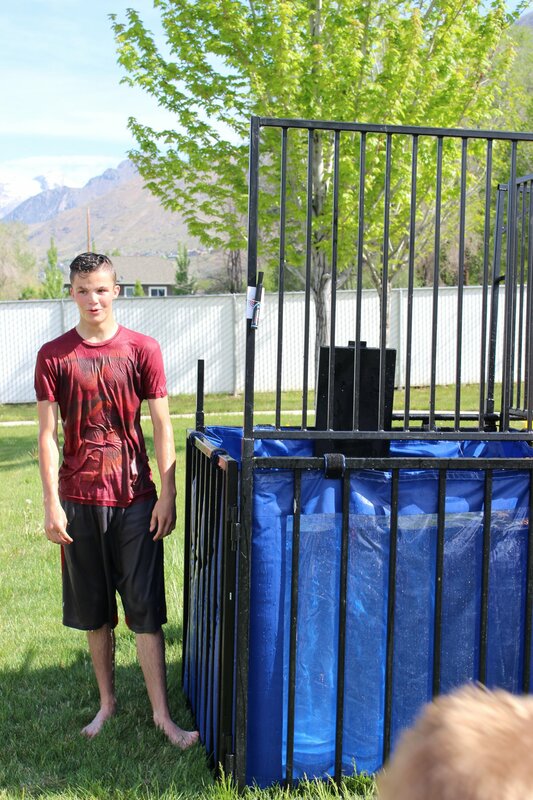 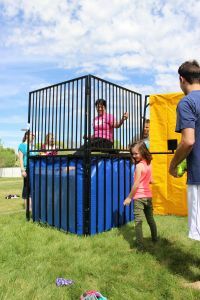 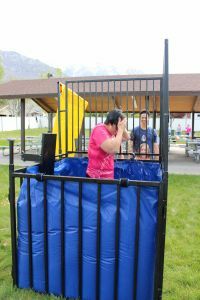 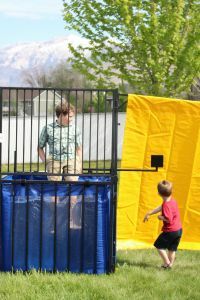 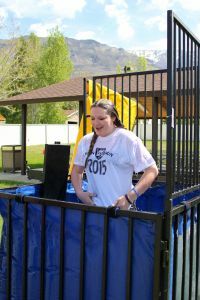 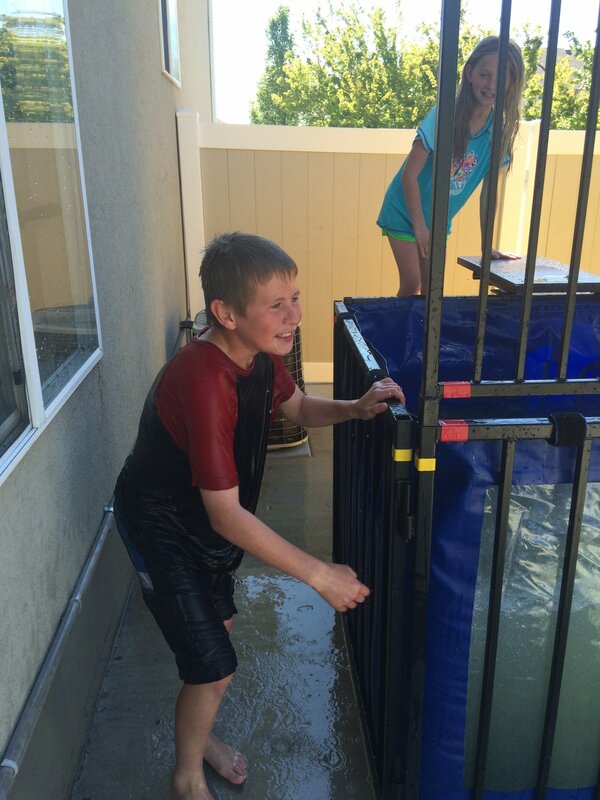 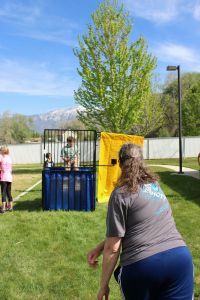 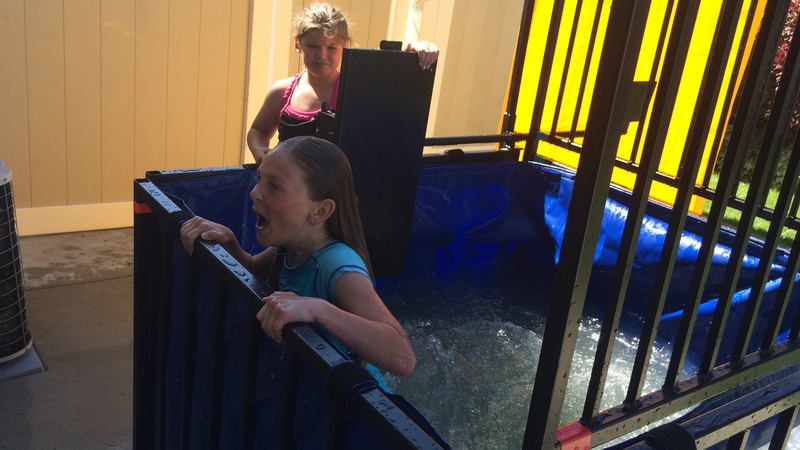 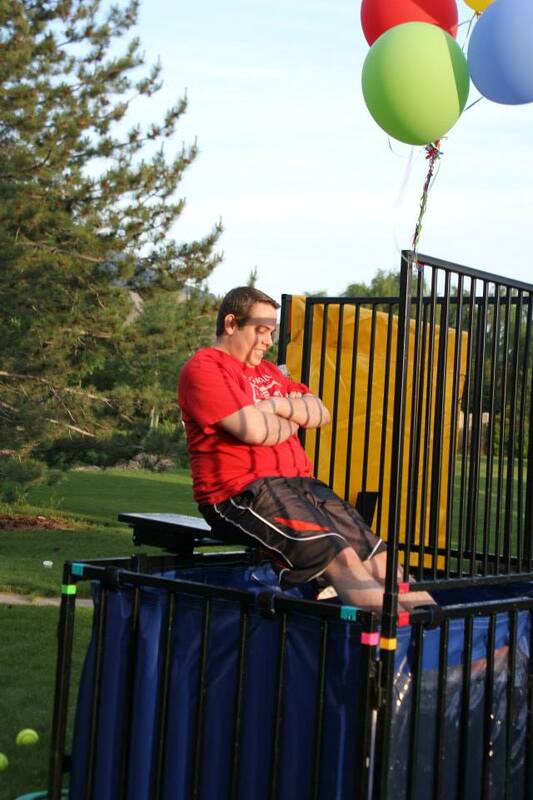 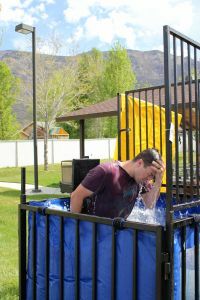 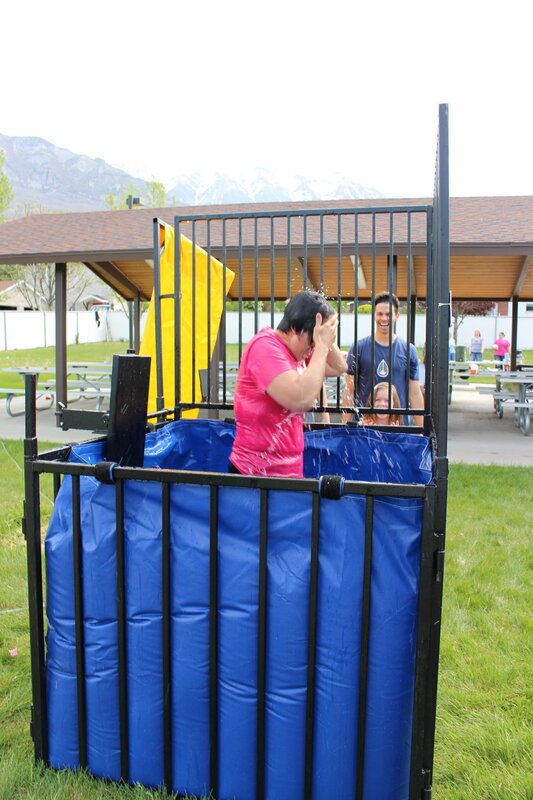 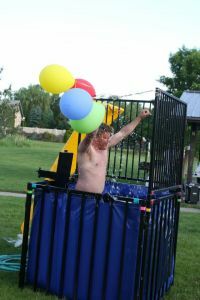 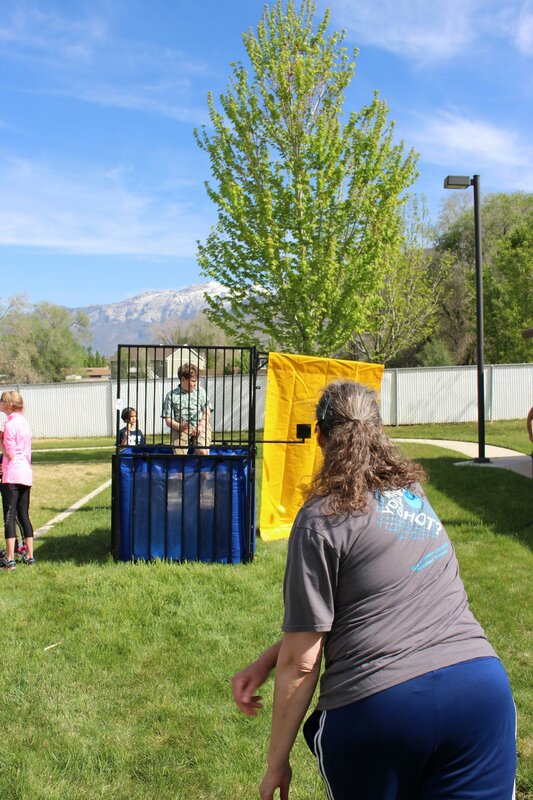 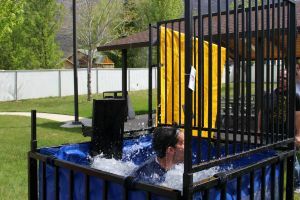 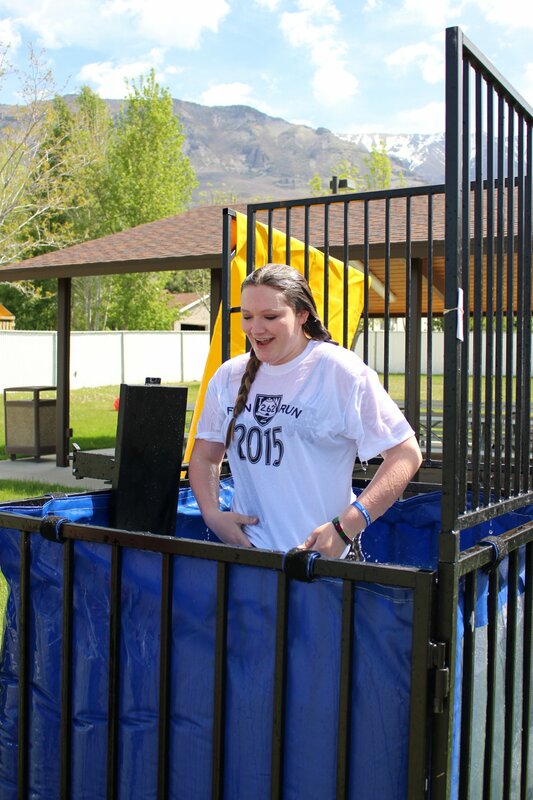 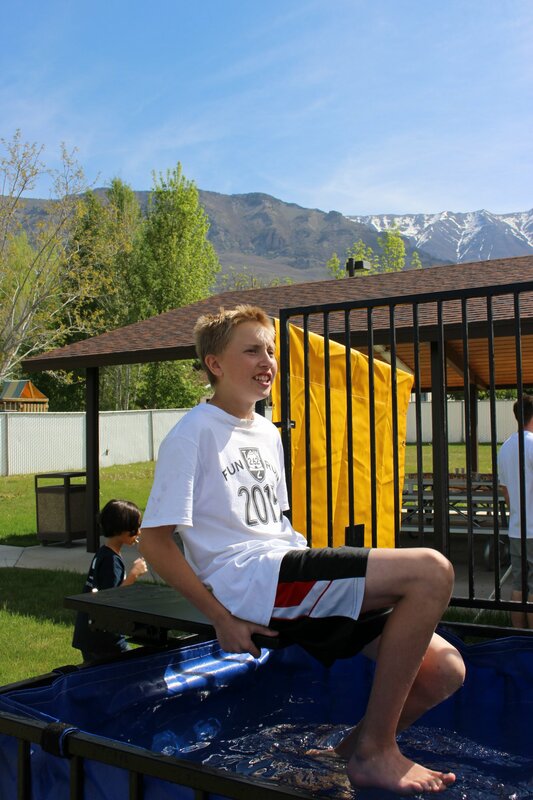 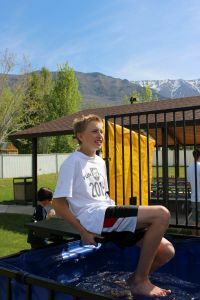 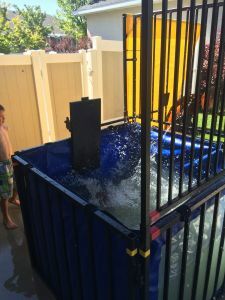 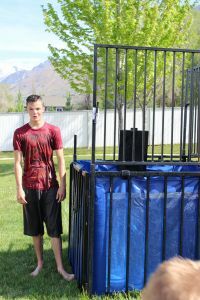 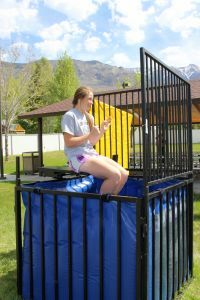 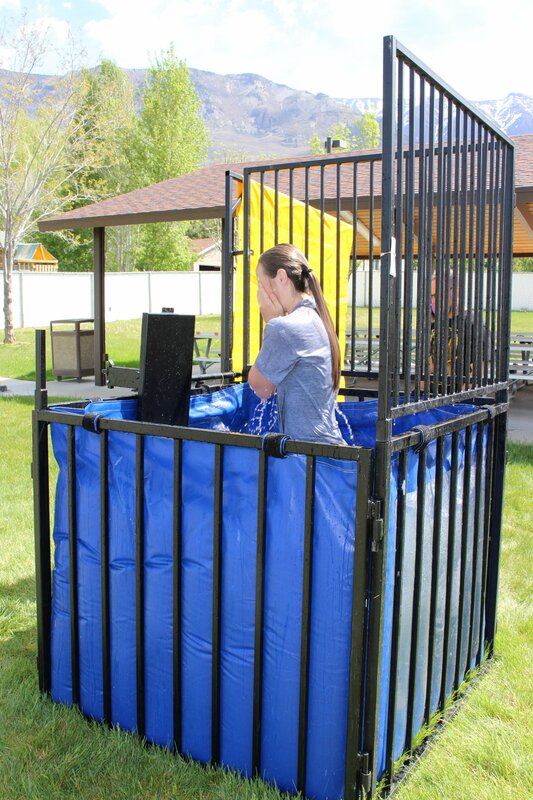 Rent a fun dunk tank for your next event in Utah! 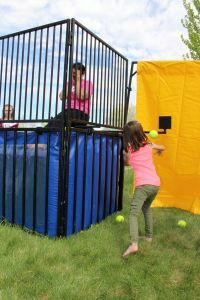 It’s great for Fundraisers and Charity Events, Birthday Parties, Company Events, Fairs and Festivals, and just about everything else! 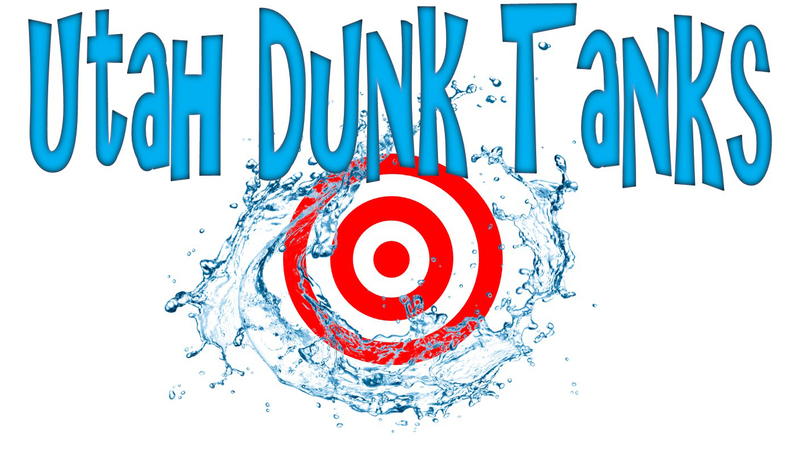 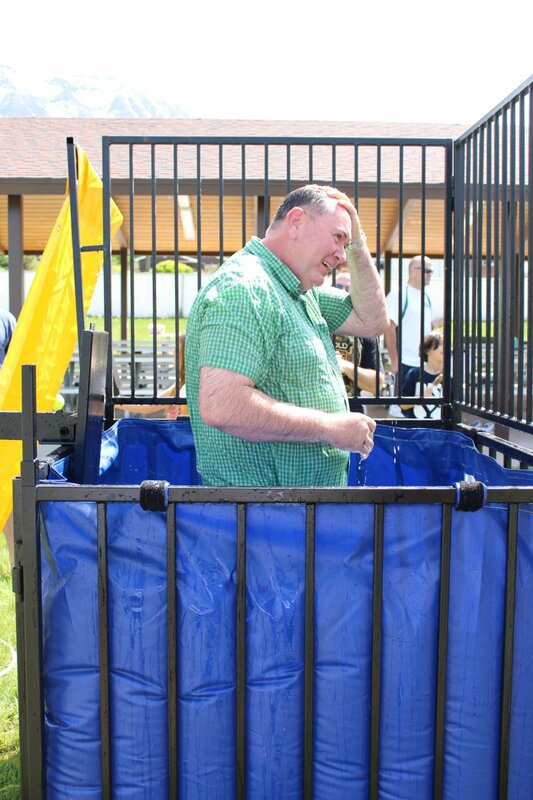 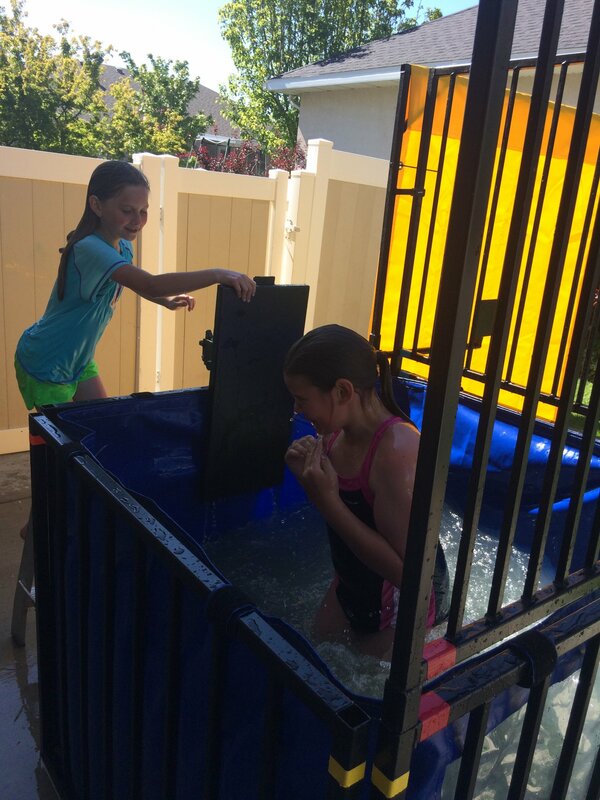 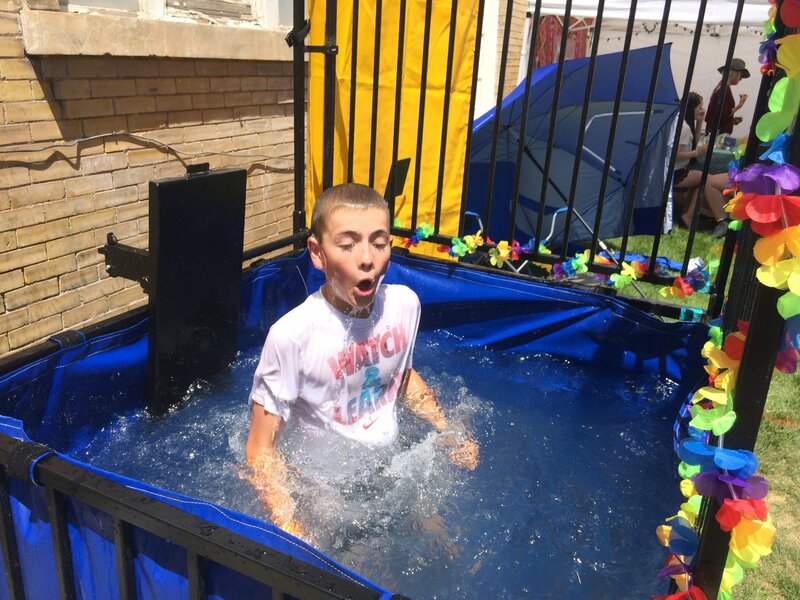 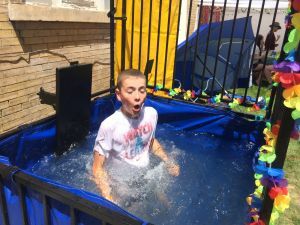 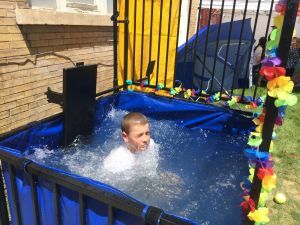 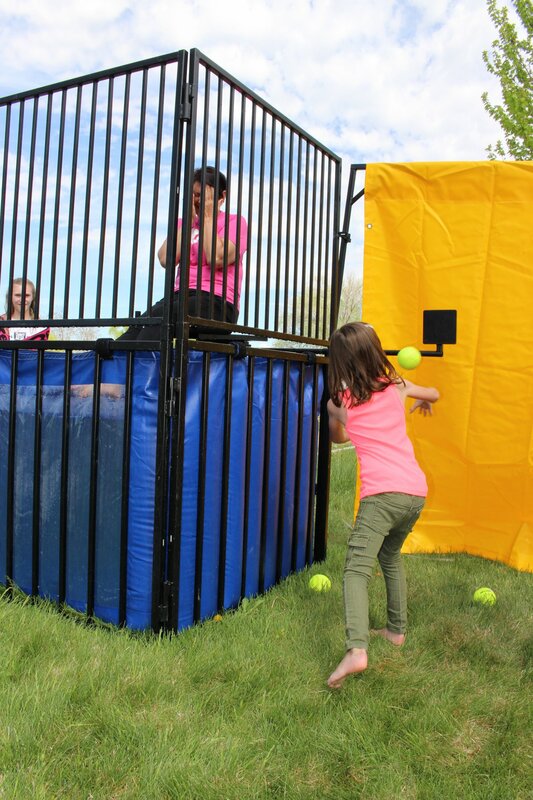 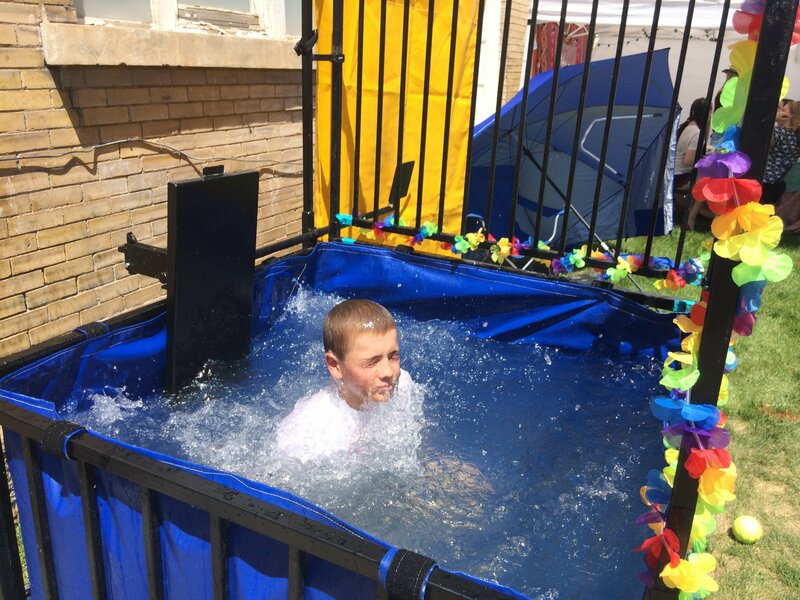 When you’re ready to book this fun dunk tank for your up coming summer event, please CHECK THE AVAILABILITY CALENDAR and reserve yours today!